An audit trail is a time-stamped record of important activities on a system. Recorded events can include the whole user-issued commands (insert, update & delete). ESKA® Audit Trail saves these records and enables system admins to monitor system actions at the component and module level. 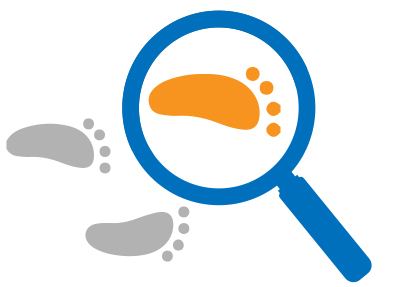 ESKA Audit Trail is very user-friendly, which facilitates the tracking and auditing processes.